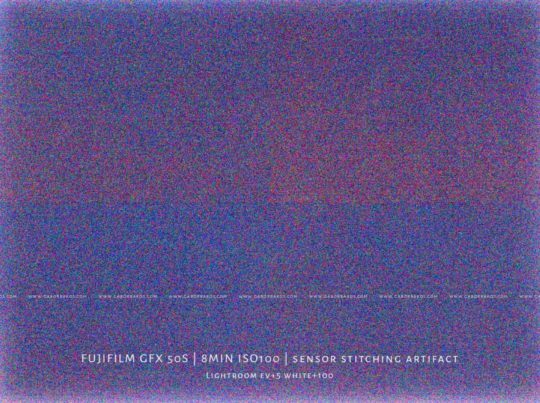 Fujifilm GFX: 4 Small Sensors stiched into One? 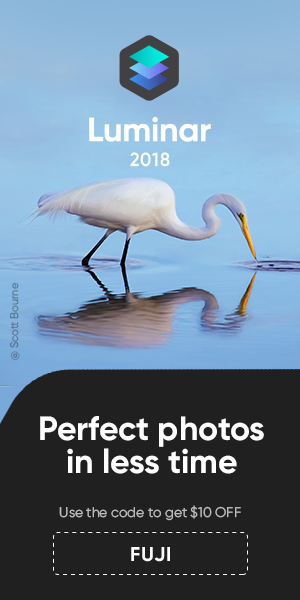 :: One Image Instead of Stiching 2 (in Photoshop)! Is Sony stiching 4 separate sensor panels into 1 big MF 44×33 MF sensor? That’s what meshmag suggest. The image you see above is what you get with an 8 minutes exposure and body cap on. Btw, stiched or not, the “problem” (if we can speak of “problem” when we get such a terrific IQ) with this huge MF sensor is that it uses the same technology used in the 3 years old Pentax 645. The readout is not fast enough to allow 4K, ultra short black-out times etc.